Tis the last day in January! Hurray! 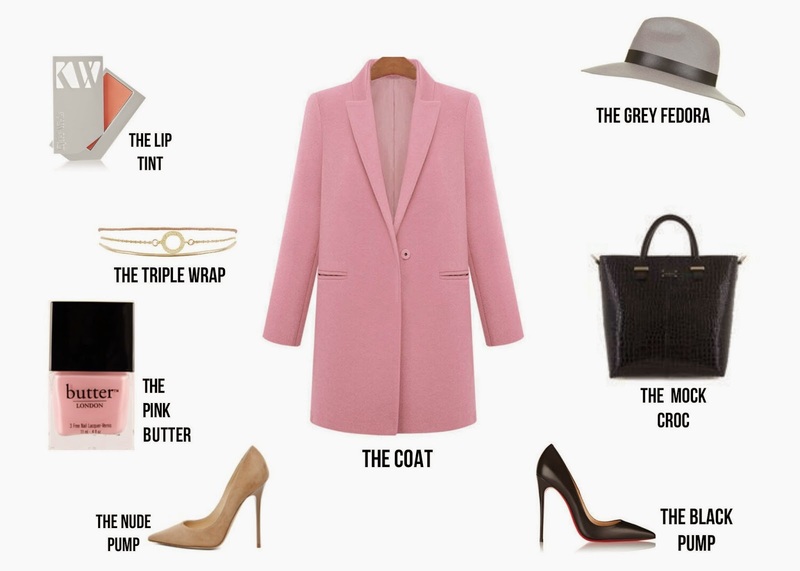 Although it's snowing outside as I'm writing this, the "S" word comes to mind...a blushing Coat, styled two ways, to put you in the "S" mood too!